The poverty rate in Suriname rests at 47%. Nearly one out of every two people in the country live in poverty. 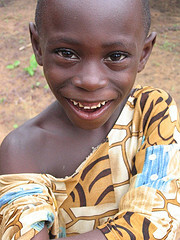 Many children suffer from Suriname’s poverty. Too many of Surinamese children are left with no choice but to work illegally in order to provide for the needs of their family. 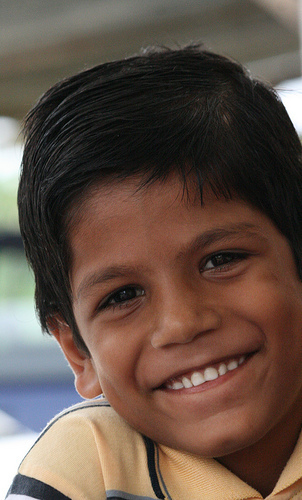 The children of Suriname do not have equal access to health care and serious illnesses remain poorly treated. AIDS has become one of the main causes of mortality in children aged 5 years old and younger. Most of the children infected by this illness are hospitalised because their families are incapable of treating them at home. A lot of children are hospitalised due to malnutrition. The majority of these children from ethnic minority backgrounds, demonstrating that inequalities are strong between different parts of the population. Premature pregnancies, drug and alcohol abuse and the mental health problems among adolescents are increasing. 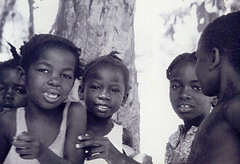 The quality or education varies according to location of Surinamese children. In a large number of primary schools situated in the interior of the country, for example, the teachers are poorly trained. This puts these children at a disadvantage. The country especially favours the development of the schools in the capital, at the detriment of the others in more rural areas. Education inequality is also a function of cultural group identity. Only a very small number of children, nearly all attached to native groups and minorities, attend primary school. A lot of children, many being boys, leave school at an early age. In September 2012, the American minister of labour placed Suriname on a list of countries which make children work, assessing that it offers too little protection and no policy aiming to combat this state of affairs. In Suriname, the legal age for beginning work is fixed at 14 years old. However, 8% of children, between the ages of 5 and 14, work, many in very difficult conditions. Many children aged 5 to 14 are employed in agriculture where they handle toxic fertilisers, and in the gold mines where they are exposed to mercury. This particularly dangerous chemical element can create development problems and irreversible cerebral injuries. The prostitution of children continues to be a problem in the country. 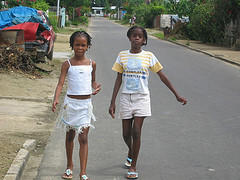 Young girls are subjected to trafficking in the interior of Suriname, where there is a high number of rapes. In the interior of the country, children suffer more than those in coastal areas from a lack of respect of their rights. A network of prevention of abuse toward children has been created in Suriname in order to raise awareness and to combat violence against children. Modifications of the legislation relating to sexual consent have not been approved and put Surinamese children in a situation of insufficient protection. One also observes a lack of services available for psychological aide for the child victims. The country is composed of several ethnicities, that is to say that there is a mix of populations of different origins Hindu, Creole, Javanese etc. Unfortunately, the children belonging to the smallest minorities are often the first to have their rights diminished. Those attached to native or minority groups are also subjected to discrimination. They are treated more poorly than those belonging to majority ethnic groups, most notably with access to education, health, and public services. 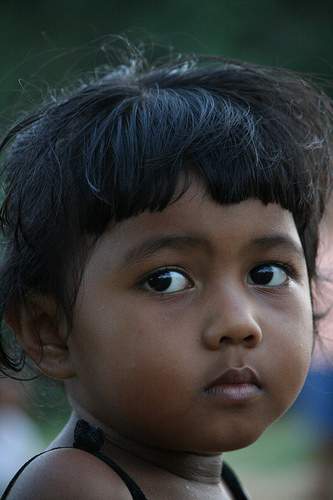 Children of minority ethnic groups are the most affected by forced labour or sexual exploitation.